This badge was issued to Scott Romine on 02 Aug 2018. 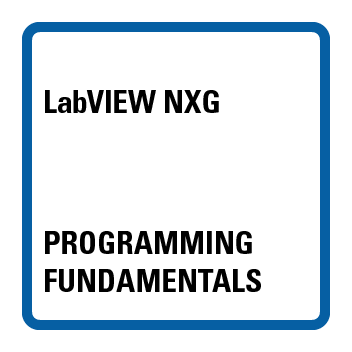 LabVIEW NXG Programming Fundamentals badge holders can build functional VIs that effectively use structures, clusters and arrays. 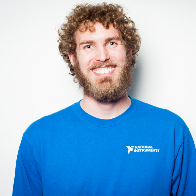 The badge earner is able to identify order of execution from dataflow paradigm and use LabVIEW NXG to build simple VIs with bundled data, loops, arrays and SubVIs.